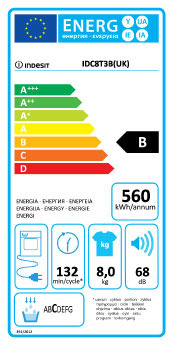 REGISTER FOR FREE 10 YEAR WARRANTY!. 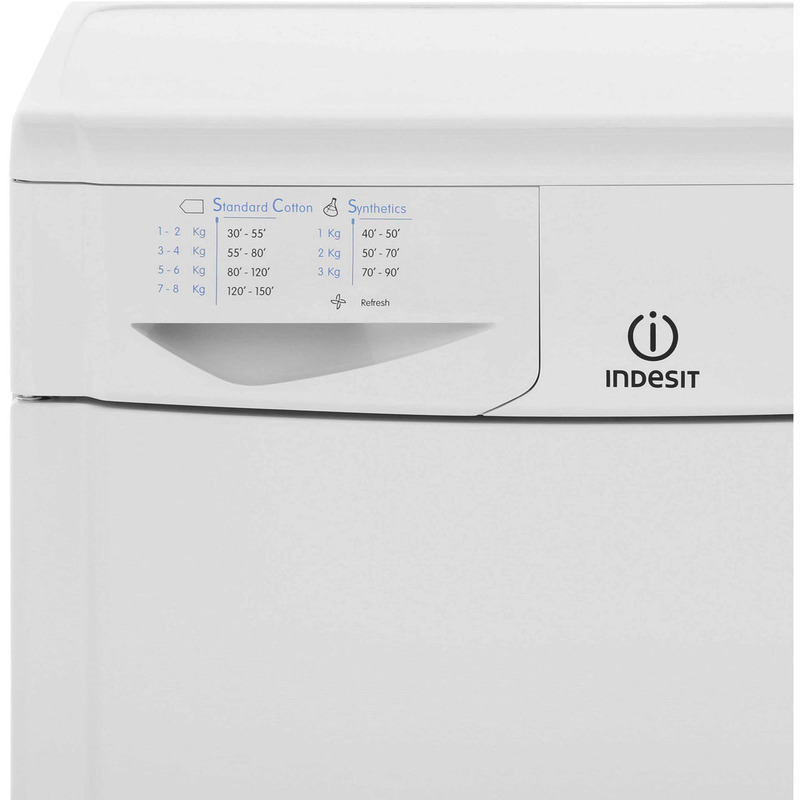 With a large 8kg capacity the Indesit IDC8T3B Freestanding Condenser Tumble Dryer will be albe to take on your whole family's washing. 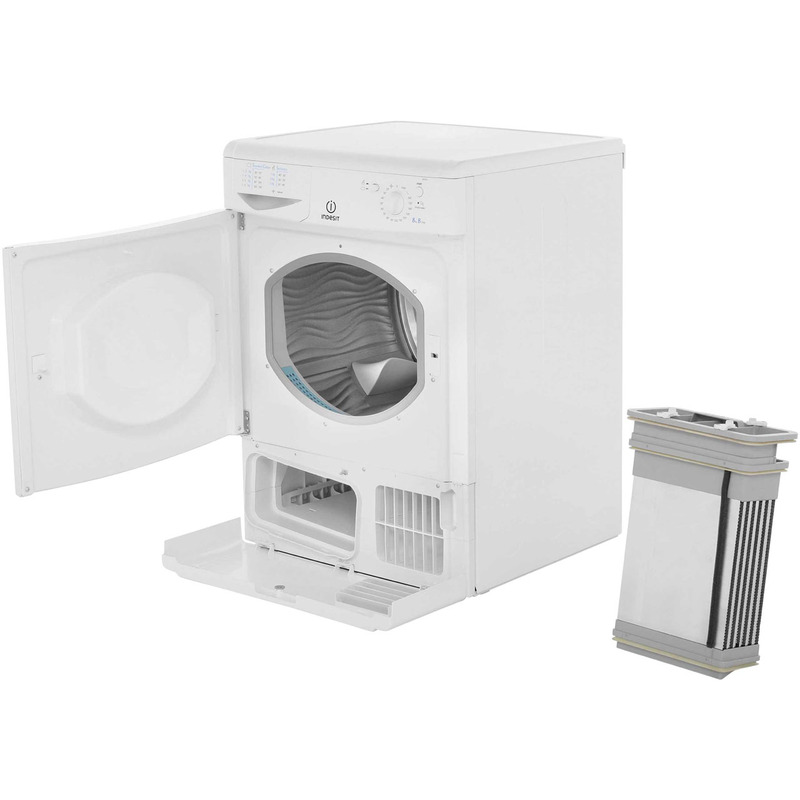 Perfect for cool and wet conditions this dryer will add convenience and simplicity to your laundry chores. 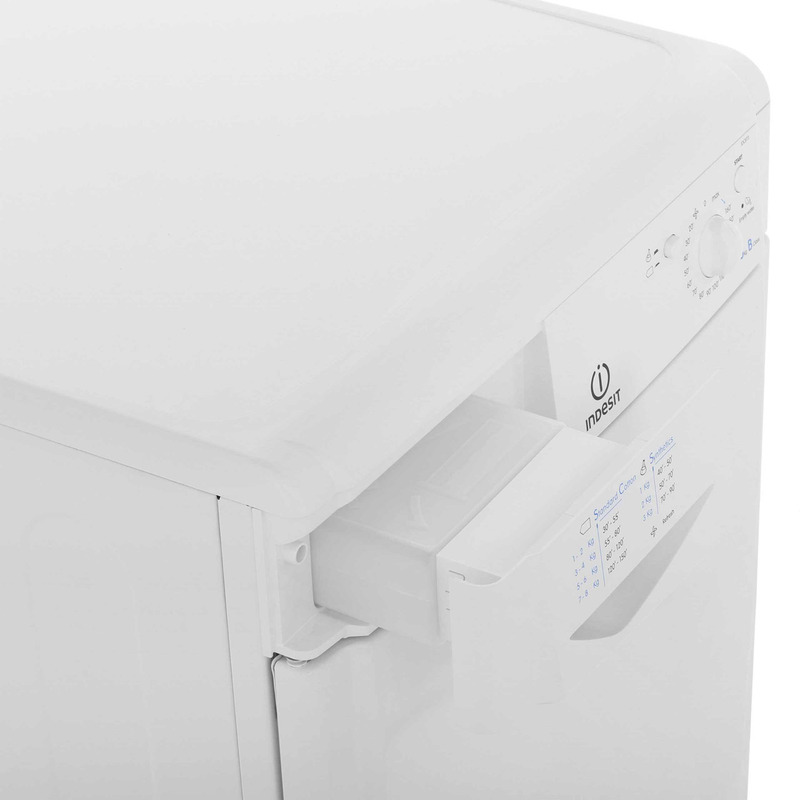 This machine features 2 heat settings, 16 programmes, a 160-minute timer and reverse tumble action to minimise tangling and creasing. 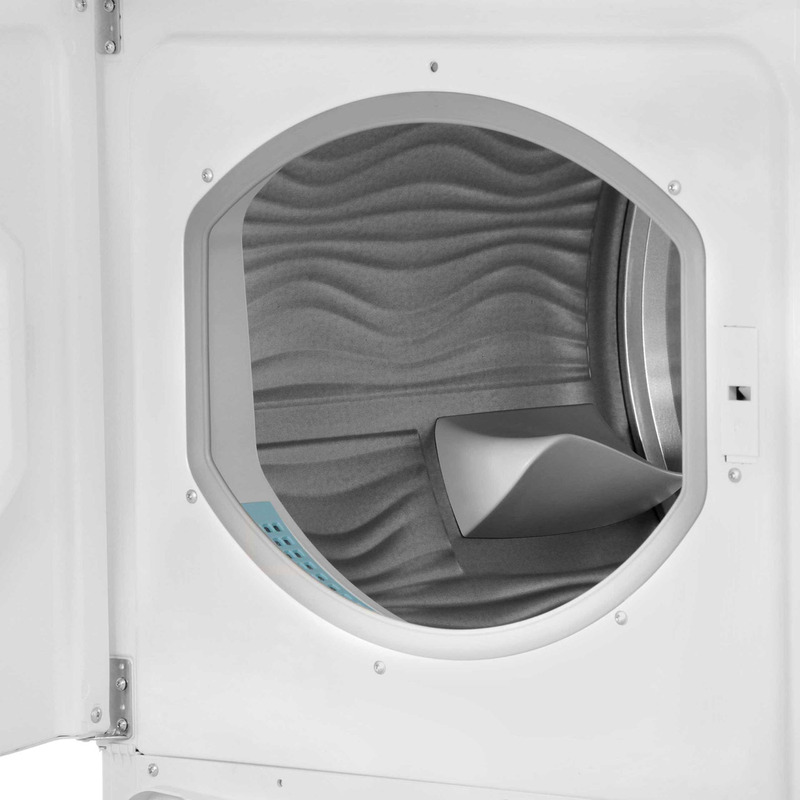 There is also a empty water indicator to ensure your dryer is operating a maximum efficiency. 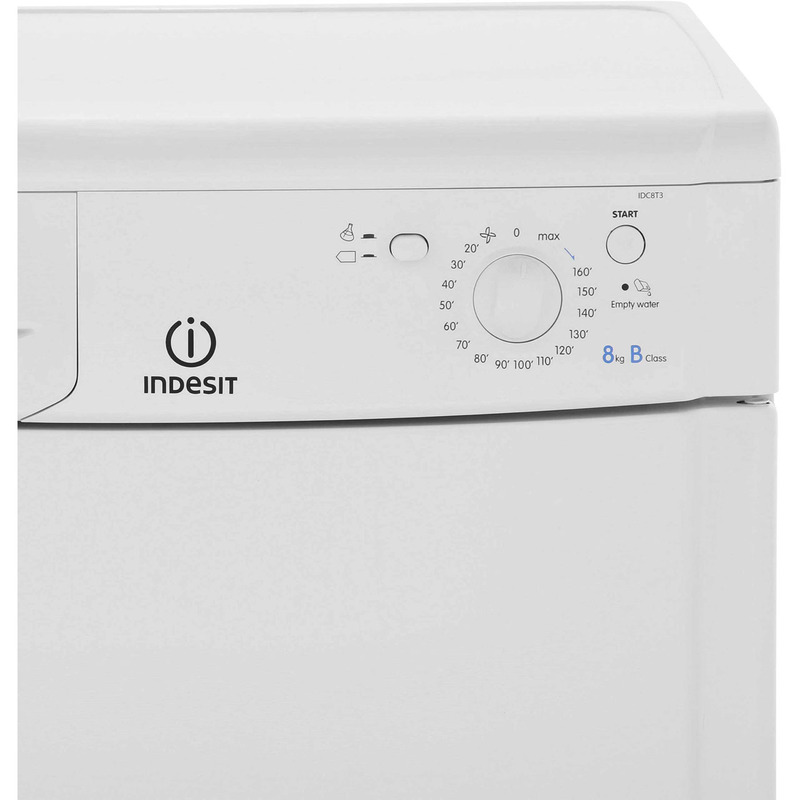 INDESIT 8KG B-ENERGY "TIMED DRYING "